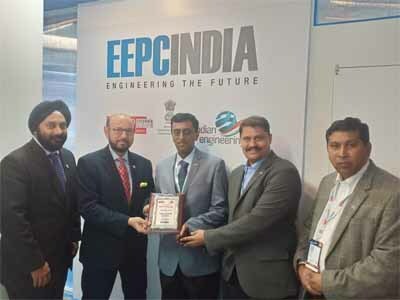 IMTEX 2019 ended on a good note. 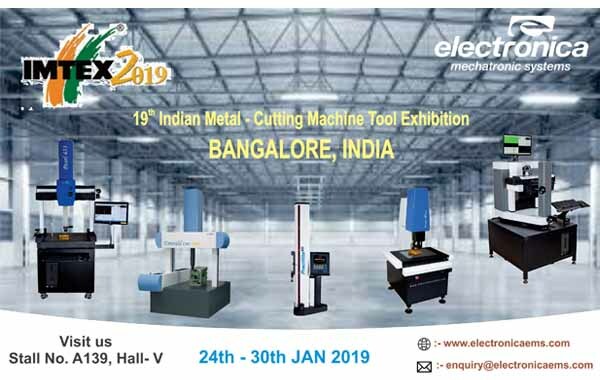 It was an honor for us to participate in the biggest Machine Tool exhibition.We got an immense opportunity to have conversations with interested visitors. 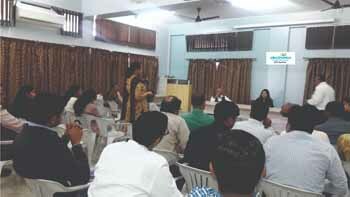 Thank you for your visit and the inspiring discussions. 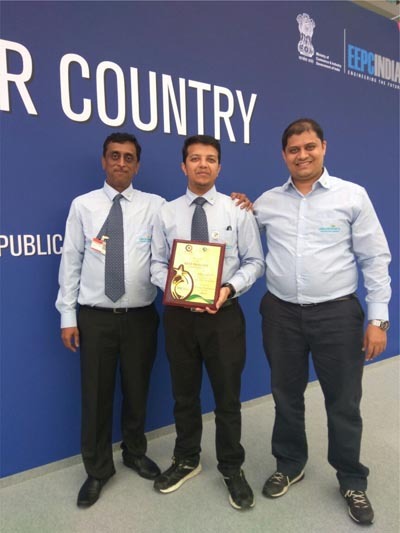 GoodBye IMTEX! 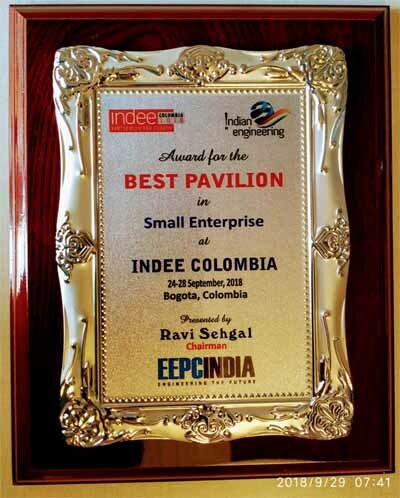 Mr. Ravi Sehgal, Chairman, EEPC India presented Best Pavilion Award @FIB-2018, Bogota. 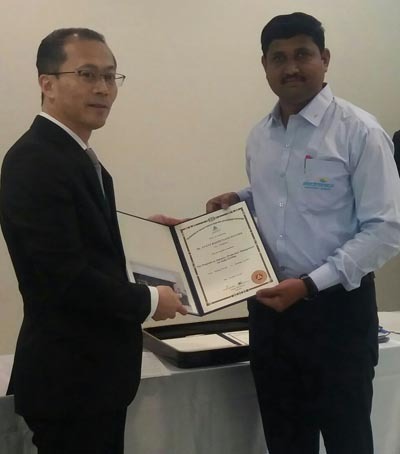 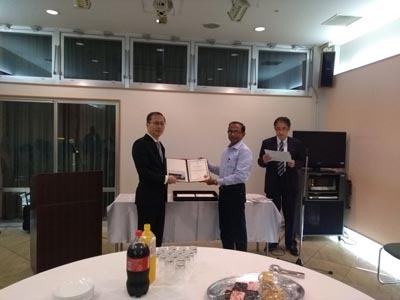 Our Two engineers received scholarship from Japan for Program on Japanese Production from Management Assosiation for overseas technical corporation & sustainable partnership (Training period- 30th Oct. to 10th Nov. 2017). 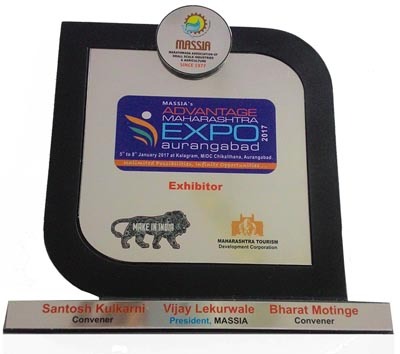 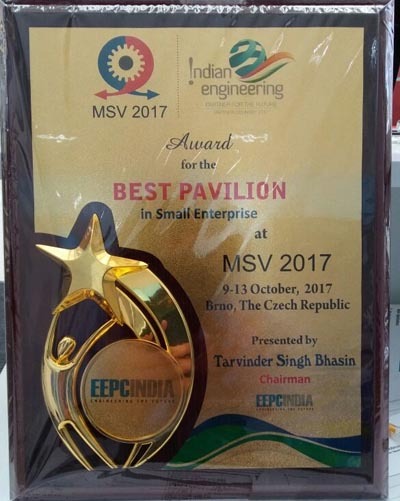 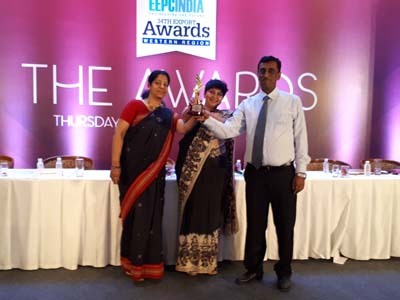 Electronica Mechatronic Systems wins Best Pavalian Award at MSV 2017 Exhibition. 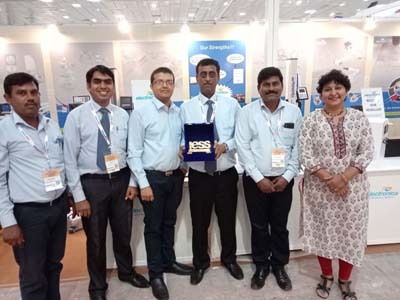 MSV 2017 exhibition concluded in BRNO,Czech Republic during 9 to 13 October,2017. 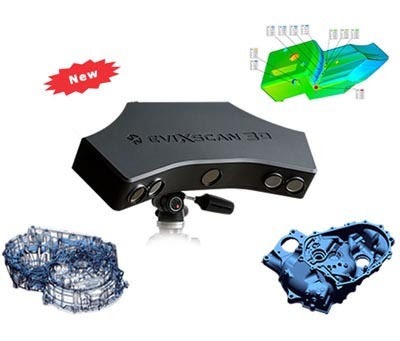 New addition in Product line: EviXscan 3D Scanner. 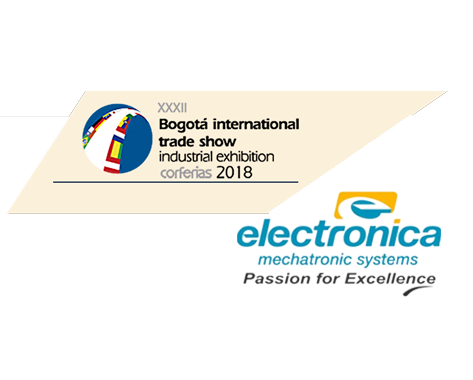 Electronica Mechatronics System - New Product - EL25 DRO. 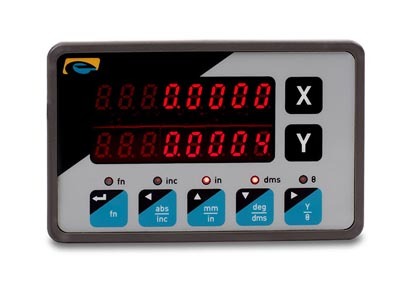 Electronica Mechatronics System - New Product - Magna Slim Scale. 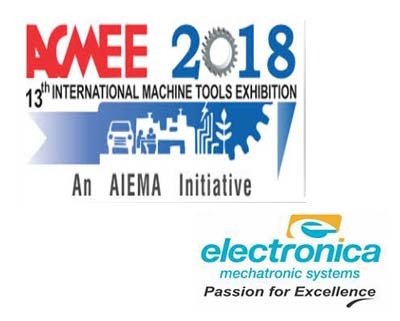 AMEXPO 2017 concluded in Aurangabad during 5 to 8 Jan. 2017, Electronica Mechatronic Systems got very good customer response for our Metrology as well as Machine Tool products. 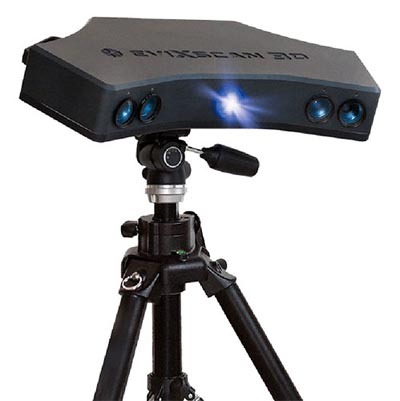 Our Showstopper product was Vision Measuring Machine. 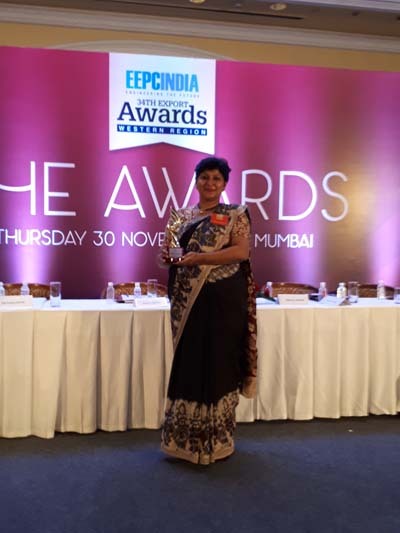 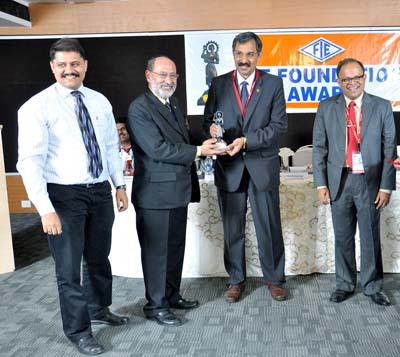 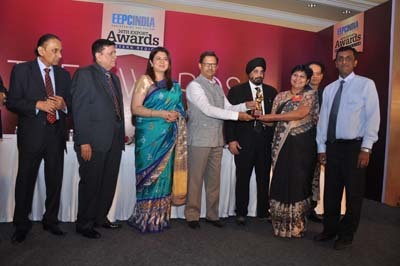 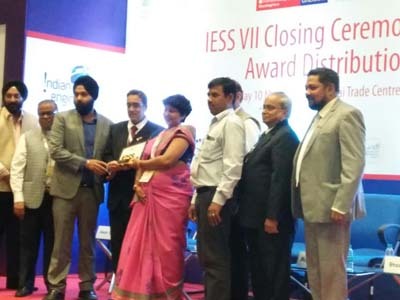 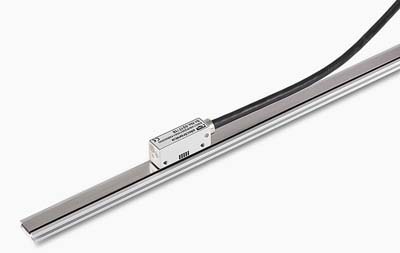 Electronica Mechatronics System wins FIE Foundation Award at IMTEX 2015 for New Product - Absolute Magnetic Linear Encoder System - EMA21. 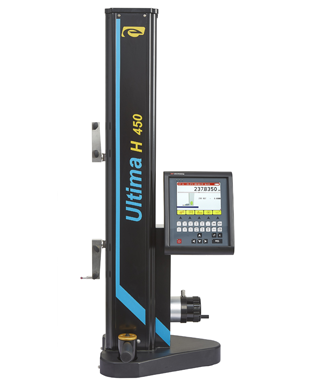 Electronica Mechatronics System launches Height Gauge - Ultima at IMTEX 2015. 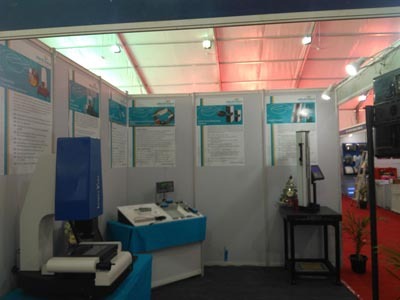 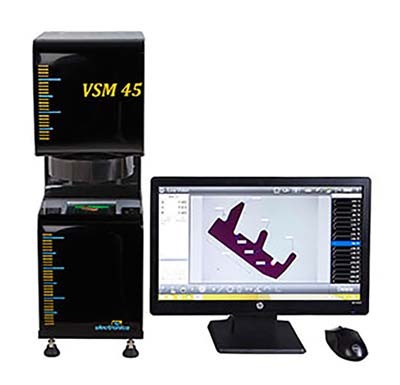 Electronica Mechatronics System Launches One Shot VMM at IMTEX 2015. 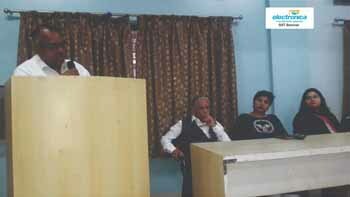 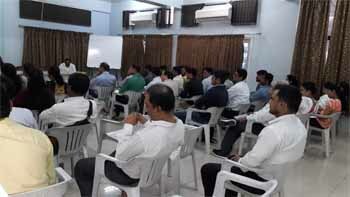 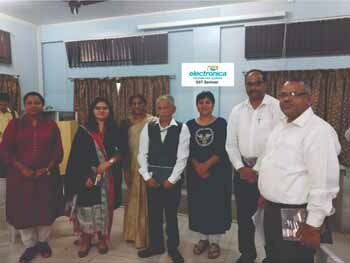 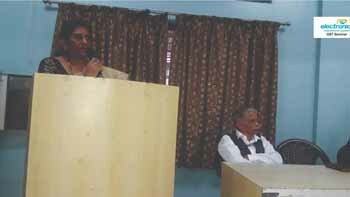 GST seminar arranged by electronica mechatronic systems (I) pvt.ltd in our industrial estate (cluster) for awareness and more information about GST and its impact on the economy and business. 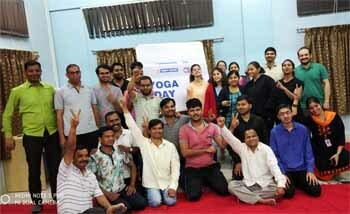 With initiative of HDFC we are celebrated YOGA - DAY in our premise.